However should you want to get out of your office for your Beginners Adobe Acrobat 6 Standard Training Course training course then why not come to a local one that we use. In your busy life the convenience of a Adobe Acrobat 6 Standard Training Course Beginners training course by the M4 near Reading could be the ideal solution. 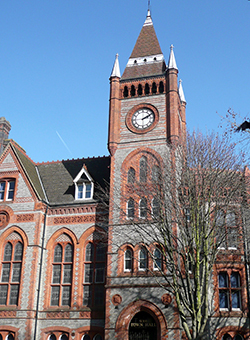 The Adobe Acrobat 6 Standard Training Course Beginners in the The Green Park business centre Reading is a stunning building with a full-height atrium and large open-plan reception area. It is one of a group of individually designed landmark buildings attractively positioned around Longwater Lake just outside Reading. With handy access to the M4 this is the ideal location for those coming from the south west or if they simply want to get out of London for the day. 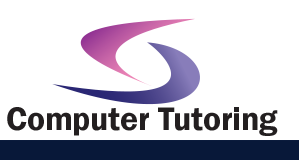 Apart from Adobe Acrobat 6 Standard Training Coursetraining, we also conduct many other computer training courses in Reading. Have a look and see if we can accomodate. You have probably created documents using word processing and other office productivity applications, and have shared those documents with others, such as colleagues, clients, and reviewers. You've most likely shared printed copies of your documents with others, and may have shared documents electronically be emailing them as well. Now you may need to share electronic versions of your documents with others in a format that will allow them to view, print, and even review the content even if they don't have the original software you used to create the file. In this course, you'll use Adobe Acrobat 6.0 to convert documents to PDF files, and will customize those PDF files for your needs and the needs of your audience.